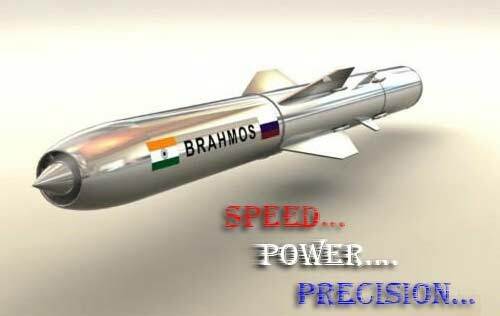 A new, lighter version of the supersonic cruise missile BRAHMOS called BRAHMOS-M (Mini) weighing around 1.5 tonnes is being planned for use by the Navy and the Air Force. 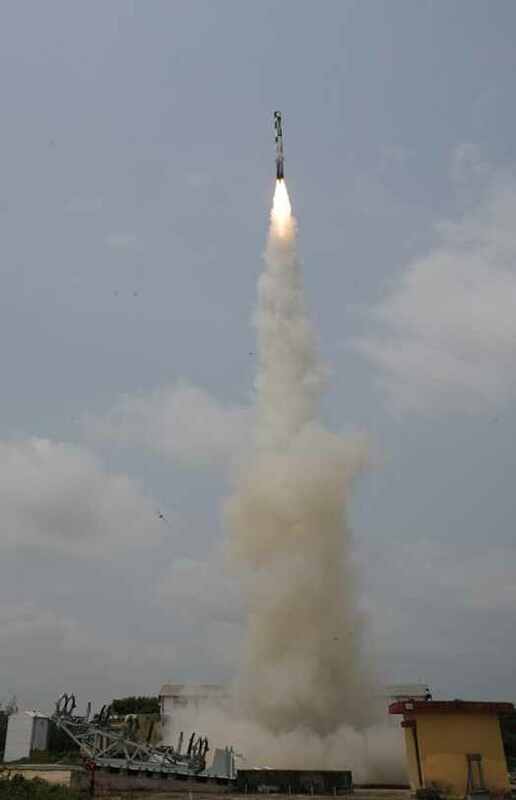 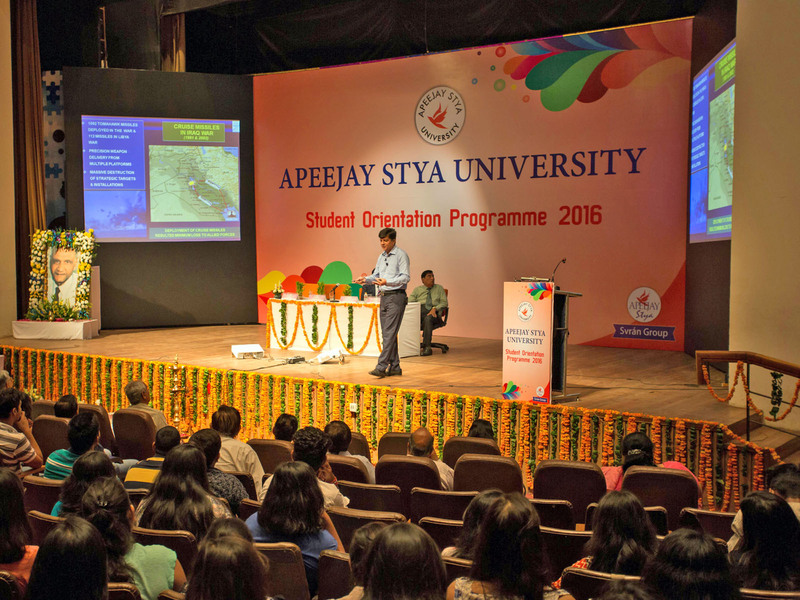 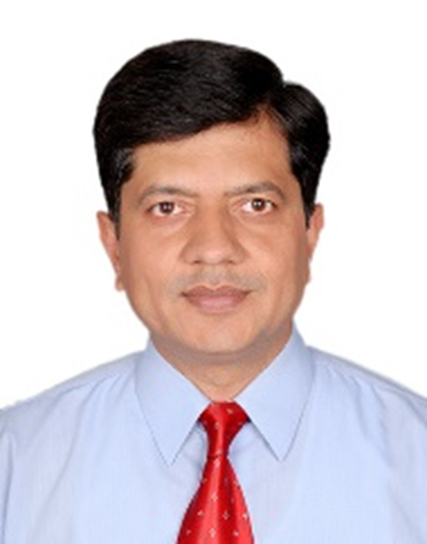 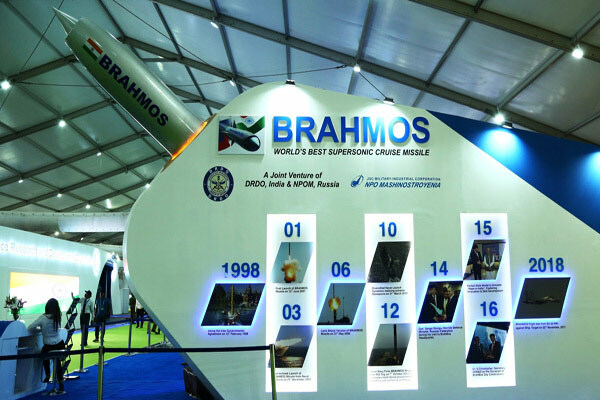 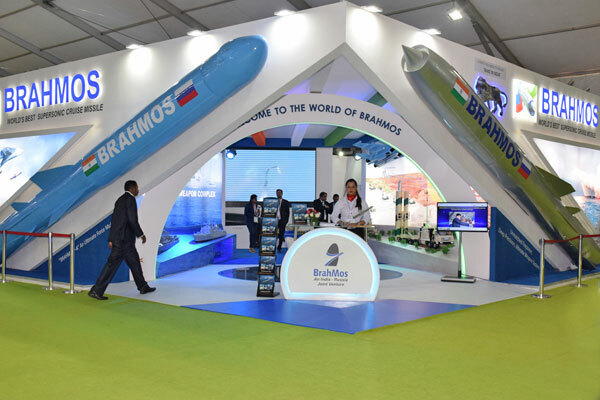 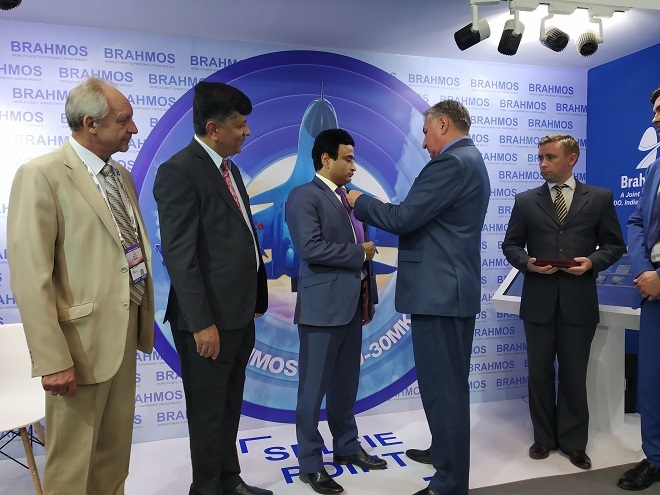 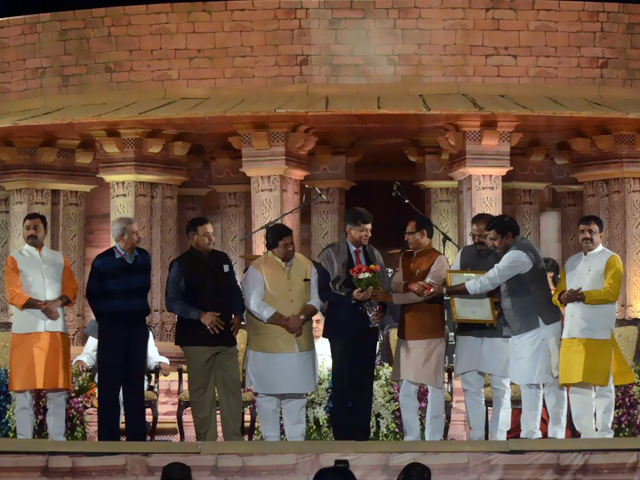 "BrahMos Aerospace is currently getting the user requirements to finalise the configuration," said Sudhir Mishra, CEO and MD of BrahMos Corporation (BA). 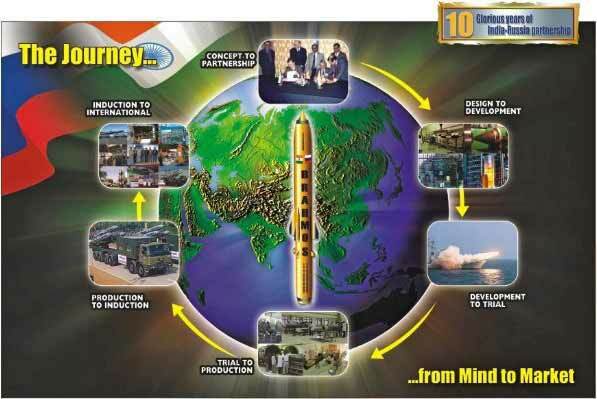 Once inducted into the Navy, the Mini can be launched from submarines' torpedo tubes. 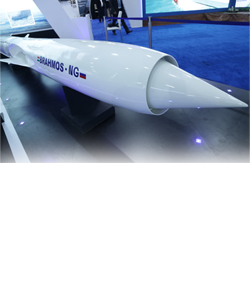 For the Air Force, a mini version means a Beyond Visual Range (BVR) missile compatible with future platforms namely, the Medium Multi-Role Combat Aircraft (MMRCA) and the Fifth Generation Fighter Aircraft (FGFA). 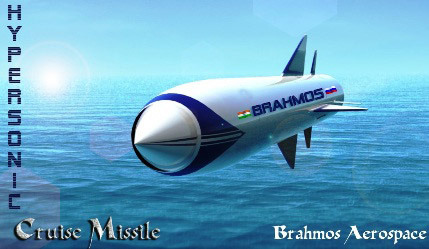 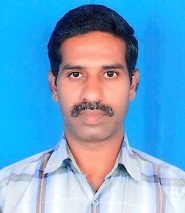 The submarine variant which was test fired from a submerged pontoon was a technology demonstration to the Indian Navy. 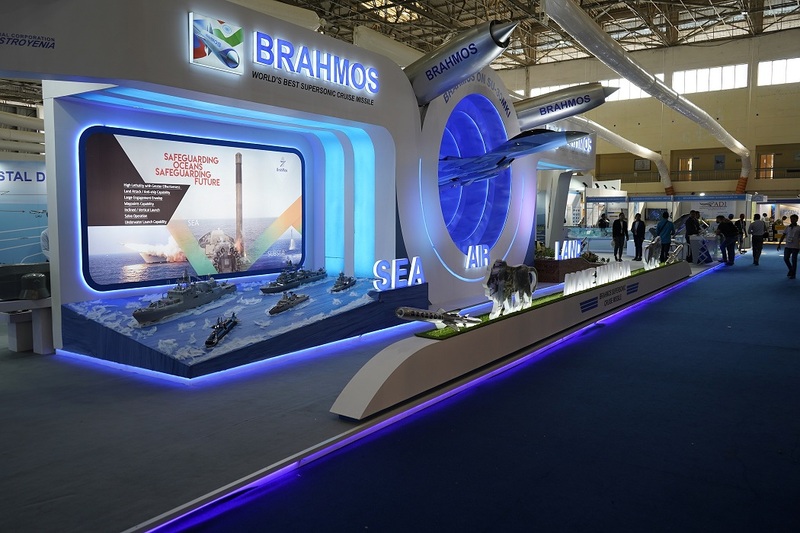 Further, developmental trials will happen only when the Navy evinces an interest which they haven't yet, partly due to non-availability of platforms.